You know how it is, there is one system or even a server that is shared by multiple users and you have a VM running in VirtualBox that it would be nice if you were able to allow others to use it. Well this is possible on Windows and will be described in a manner that will work on Windows 7 and Windows 2008R2. First we will need to create a group called VBOXUSERS and then add the users to have access to the group. Control Panel > Administrative Tools > Computer Management. 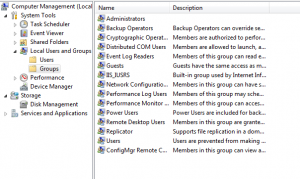 Expand Local Users and Groups and click on the Groups folder. In the middle pane right click and select New Group. Type in VBOXUSERS for the name and enter in a description if you like and click on the Add button and add the users to have access. Click create when you are done. Next step is to add a environment variable for the location of the VM’s and name it VBOX_USER_HOME. 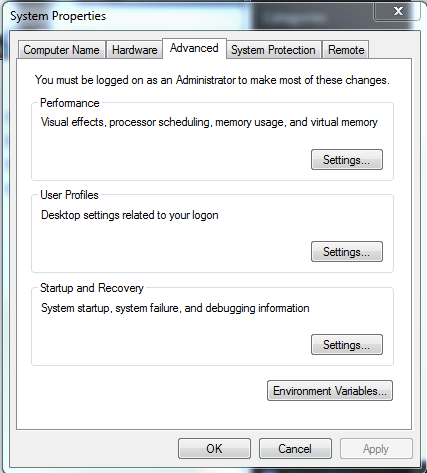 Click Control Panel > System > Advanced System properties > click on Environment Variables button. 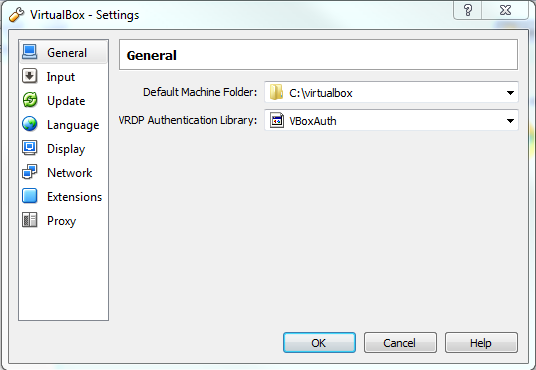 Click New in the System variables and set Variable Name to VBOX_USER_HOME and Variable Value to the location of the VM’s. In this example it is C:\virtualbox\. Click OK when completed. Click OK to save all the previous dialog’s. Close VirtualBox and when it reopens it will be blank. Next step is to set the Preferences and to Add a system. Open VirtualBox and click File > Preferences and change the Default Machine Path to c:\virtualbox. Next Add the system. 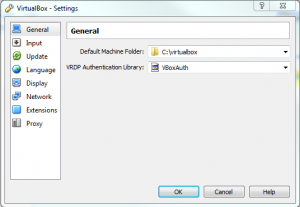 Click Machine > Add and go into the folder of the system to add and select the vbox file. Each user will have to do the final two steps to add the machines and by setting the Preferences to C:\virtualbox it will put all new creations to the shared location. The final piece is to create a share for the C:\virtualbox location that you created and add the other users on the system into the share to access it. Hi, any idea how to do this on a Mac? Not sure what you are asking for, can you give me an example? Failed to create the VirtualBoxClient COM object. Any ideas what happened? 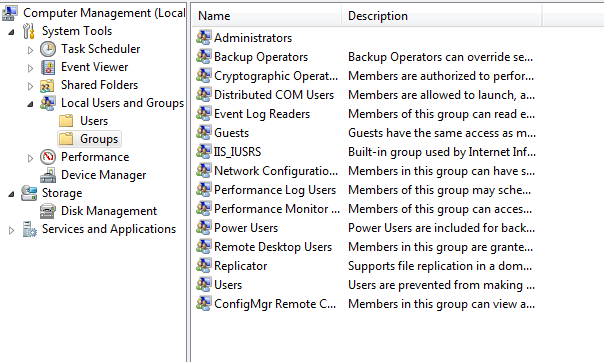 I could open VB before just fine, it just didn’t have the access to my VM. 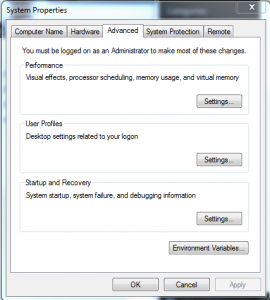 You may have to remove the VM’s out of VirtualBox and then re-add them back in from their new location. When you moved them and made the changes did you do so as each user account? I followed all the steps for my admin user and it worked fine, but when I log into all of the other users I cannot even open VirtualBox… so I’m not sure to make the changes for the other users when I cannot even open VirtualBox. Does this make sense, or am I missing what you’re asking? 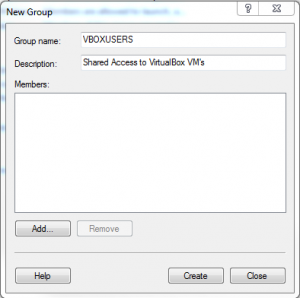 Did you add the users accounts to the VBOXUSERS group? Yes I did. I did just get it to work though, I shared the “.VirtualBox” and “VirtualBox VMs” folders in the admin user with my other users and now VirtualBox starts up just fine and my VM is already loaded in there. Thanks for the help! I am adding VMs using the command menu Machine and going to where I originally stored the first VM. Everytime I select add I get an error: failed to open the VM because the VM has a same UUID as an existing virtual machine. I have changed the default Machine Folder which has no vms in it. I am bit confused.